Within the last 24hours, more than five athletes have bowed out of the unrelenting adventure race due to injury and/or fatigue. Trackers that have either problems along the way or dropped in signal have left our ‘dot watchers’ panicked as they sit restless, anticipating their teams next move. However, what these dot watchers sadly cannot experience is the phenomenal camaraderie shared between teams as they paddle into the last light of a tough day, laughing at the top of their lungs. 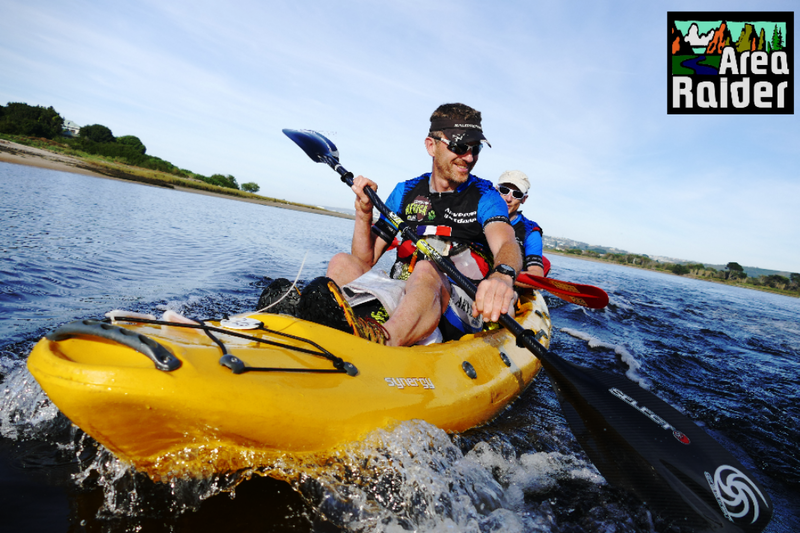 The dynamic of an adventure racing team proves its importance in an event like Expedition Africa. In this type of race; teams are not only pushed to the limits physically, moreover they are pushed mentally. Leaders of this phenomenal race, Featherbed Painted Wolf (RSA) have proved that their dynamic seems to be working. The team has not raced together in years, and this sudden come back has set the bar high above the rest. 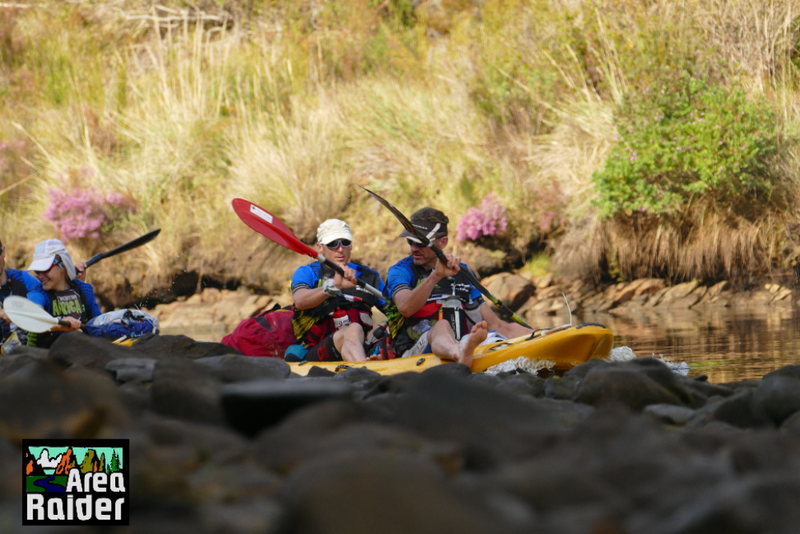 Unfortunately within all the hype of the adventure race, it has been confirmed that Featherbed Painted Wolf have missed checkpoint 17, which could be detrimental to their well navigated and raced lead. “The team have the opportunity to go back and find this check point before they finish the race” shares race organiser, Stephan Muller. Due to the leading team racing 6 hours below the estimated schedule, Muller has reworked the route taking out T13 and T14 from the original course to ensure all teams out on the route finish by Friday; 20 May 2016. Team Featherbed Painted Wolf would discuss the reworked route option and their outstanding checkpoint capture this evening and decide on a plan. 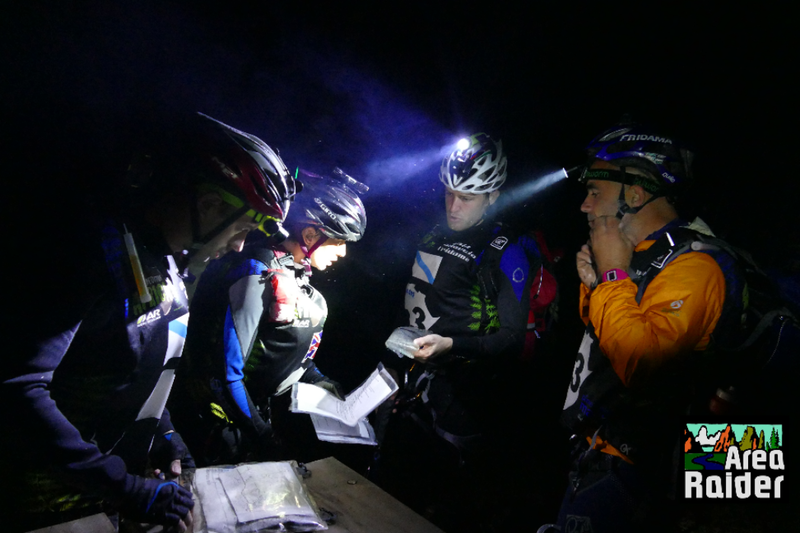 ‘Dot Watchers’ are now expected to sit on the edge of their seat, waiting and watching whether the team make the CP retrieval, and if so, whether the Merrell Adventure Addicts or Sweco Adventures catch the team to make an interesting finish. 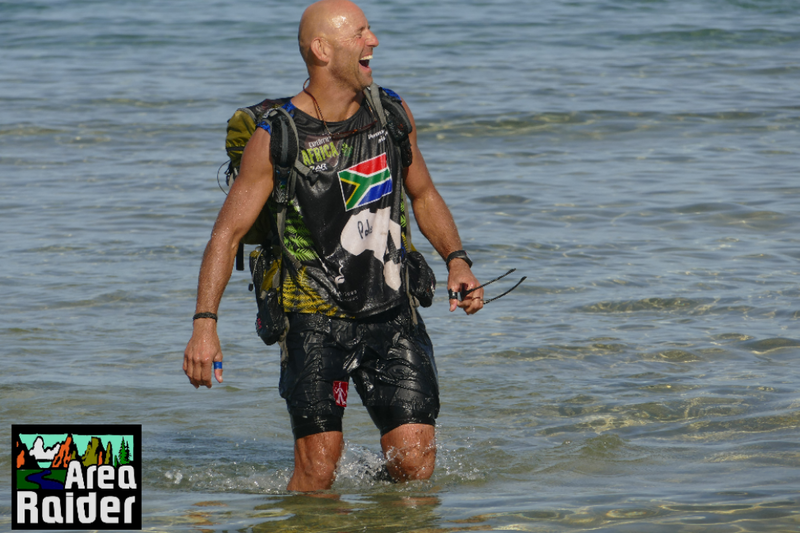 ← D2: Expedition Africa – A sprint race?